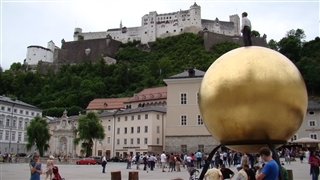 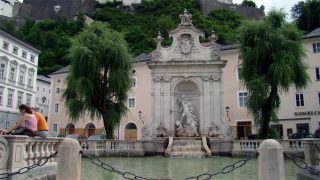 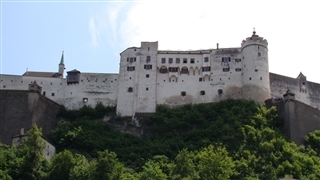 Salzburg is the born town of the famous Austrian compositor Wolfgang Amadeus Mozart. 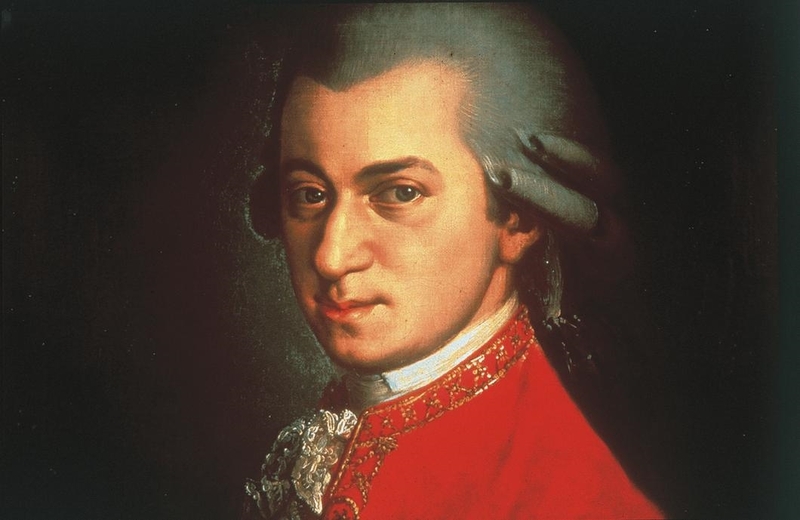 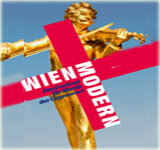 Two halls in Mozarteum concert halls in Salzburg celebrate his birthday, every year in end January, start February. 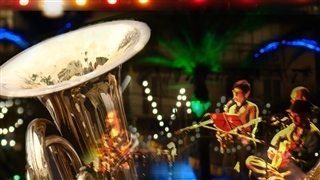 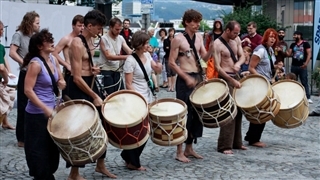 In spite of the name ”Mozart week” the marvelous music fiesta lasts for ten days.